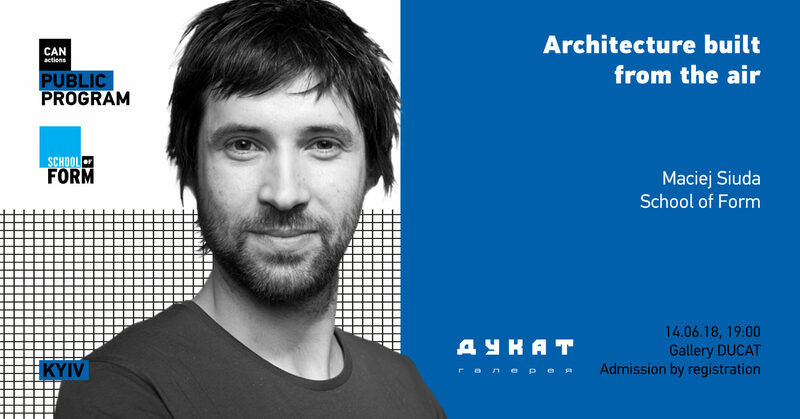 Lecture "Architecture built from the air"
The lecture is a story about the reverse of buildings. It shows many years of research on the use of air as a building material in both physical and atmospheric meaning. Based on three extremely different projects: a temporary pavilion, an exhibition, and a school, it presents design as a process of organization and control of air with the use of walls and alloys. Summer School "Street Design for Urban Qualities and Mobility"
Architour "Reimagining the postindustrial spaces as a way of renewing an existing city structure"
Lecture "The effectiveness of urbanization as a perspective of the future"